INDUSTRY.co.id - Jakarta - PT Indo Tambangraya Megah Tbk (ITMG) is conducting discussions with partners regarding plans to meet domestic needs (DMO) of coal. 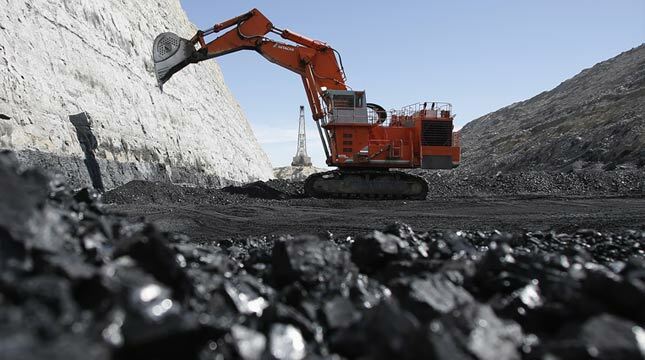 "The mechanism being negotiated is the possibility of transferring the coal quota," the management was quoted as saying from the IDX's information disclosure on Tuesday (04/09/2018). The company estimates that in the fourth quarter of 2018 or at the latest in the first quarter of 2019 an evaluation of the fulfillment of DMO obligations will be carried out, together with the finalization of the plan. The DMO obligation that has been carried out by the company until the first semester of this year is around 11%. At present, there is still a shortage of around 14% of the obligations set by the government. Regarding demand from China, the company is still optimistic about the potential demand because the demand is very large. To meet internal needs, China only imports 5% of the total coal consumed. "So, we still see a potential demand from China despite information about the decline in coal consumption," he said. In line with China's economic growth, the percentage of coal usage in power plants in China will decrease, but in absolute amount will rise.